Governor Simon Lalong of the All Progressives Congress has won the Plateau State governorship election, following the supplementary poll held on Saturday. 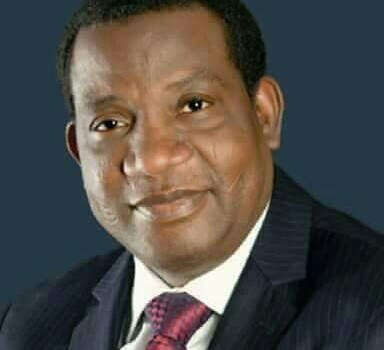 Lalong was declared the winner by the Returning Officer in the state, Prof Richard Kimbir, after scoring 595,582 votes to defeat 23 other candidates, including the Peoples Democratic Party standard-bearer, Jeremiah Useni, who garnered 546,813. Kimbir stated that a total of 1,159,954 valid votes were recorded while 16,188 were rejected, saying 1,176,142 was the total number of votes cast.